Volume 4, Edition 34 Trouble loading? View this email online. 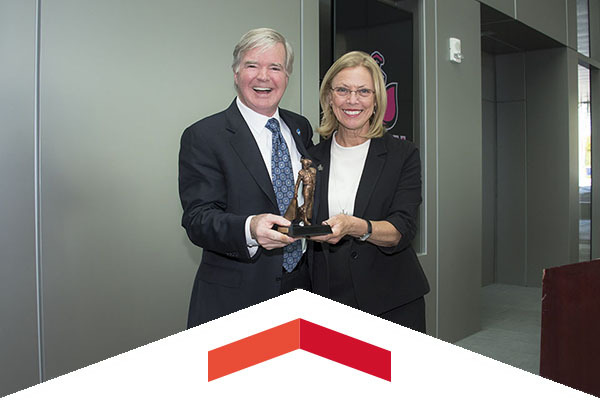 NCAA President Mark Emmert met with Matador student-athletes and coaches, received a campus tour and experienced CSUN’s commitment to comprehensive excellence across the university during his campus visit. 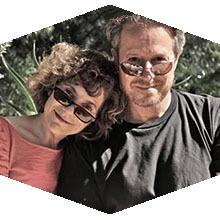 David Lawrence and Faye Greenberg, writers of High School Musical’s hit song Stick to the Status Quo, will be speaking about the entertainment industry at CSUN’s Commerce of Creativity Distinguished Speaker Series. So many baseball fans have grown up listening to Ross Porter call Dodger games since he joined the Los Angeles landscape in 1977. 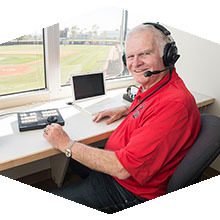 Now he’s enjoying his second season calling Matador Baseball for CSUN fans. Sat, April 22, 8 p.m. Topping the charts for 20 years, Lila Downs and Monsieur Periné will stir a mix of swing, pop, salsa and native Colombian rhythms. With the season winding down, the Matadors have an excellent 25-15 record. The first 75 fans in attendance will receive a free CSUN USA Day T-shirt. Thurs, April 27, 7 p.m.
CSUN’s Child and Adolescent Development Alumni Chapter invites you to campus for this annual event. The chapter will recognize exceptional CSUN students, outstanding alumni and members of the CSUN community. Rev. James Lawson, a colleague of Rev. Martin Luther King Jr., returned to CSUN this spring to share his knowledge of nonviolent activism with students in his Nonviolent Struggles, Civil Rights and Activism class. Hear from CSUN alumni panelists Paul Jennings, Gary Leff , Armen Haroutunian, Caryn Karpel and Real Estate Center director Hilary Goldberg, as they discuss The Hustle, and what it takes to be successful in both real estate and entrepreneurship at the launch of the newly chartered CSUN Real Estate Center. The event will be held from 6 to 9 p.m. in the USU. A team of 23 CSUN mechanical engineering students took home first place overall for the second year in a row at the 2017 American Society of Mechanical Engineers’ Human Powered Vehicle Challenge in Las Vegas.